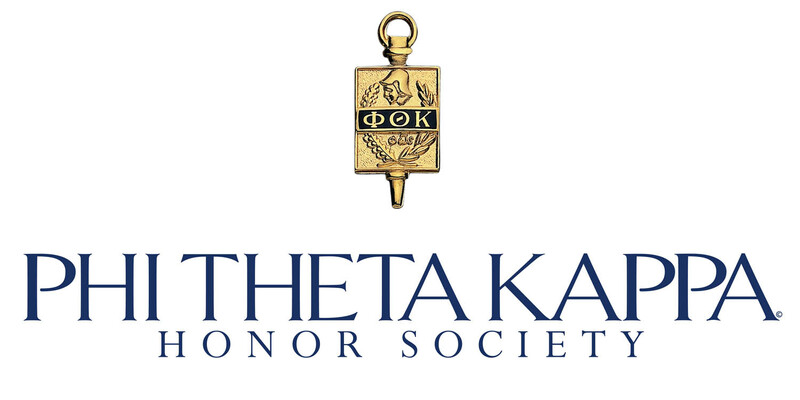 The Phi Theta Kappa fall scholarship common application is now open. Although some of the scholarships are just for PTK members, there are some scholarships that are offered to any high achieving students regardless if they are PTK members. These scholarships are available to both transfer students and those who are going to enter the workforce. The attached flyers detail the entire process for both types of and below is a brief synopsis of the 2 types of scholarship opportunities. 2 finalists will be chosen from COD and will be named to the All-Illinois Academic Team. Those two nominees will then compete nationally to be one of 20 students chosen for the All-USA Community College Academic Team ($5000); one of 150 students named to the Coca-Cola Academic Team ($1000-$1500) and one of 50 students chosen for the New Century Transfer Pathways Scholarships ($2250). Qualified students should be planning to enter the workforce after completing a certificate or associate degree at COD. Two finalists will be chosen from COD and will compete to be one of 50 students recognized nationally for a New Century Workforce Pathway Scholarship in the amount of $1250. Monetary awards can be used for things like furthering their education, obtaining necessary certifications and/or purchasing tools or other trade items needed to enter the workforce. Help those in need by making and donating a pillowcase dress for children in Puerto Rico. We all are aware of the horrible tragedies that have taken place this year and we want to lend a helping hand. Don’t hesitate to give something back to the ones that can’t help themselves. Open to all Fashion Design and Merchandising students enrolled in Fashion 2231, 2630, 1105, 1115, 1500, 1620 for Fall semester. Students interested in competing for this scholarship will submit one visual project from the courses listed that that follows the Professional Presentation Guidelines in Fashion Studies. 3 of your best projects to the appointment. Wolsfelt’s Brdial & Prom in Aurora is HIRING! Our prom boutique is looking for a keyholder sales position. Think this will be a great career for you? Don’t wait, apply today! This a great opportunity for someone who likes fashion and selling. 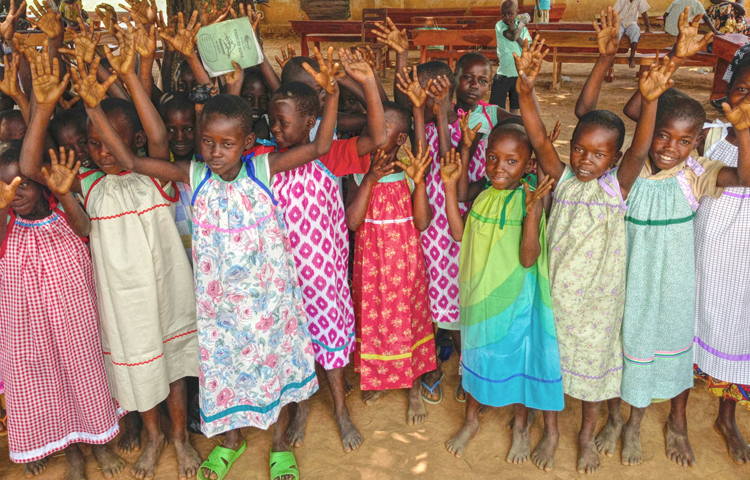 They would have the opportunity to go on buying trips to help select dresses to sell. Wolsfelt’s Brdial & Prom store in Aurora that offers alterations on wedding and prom dresses. We are looking for seamstress recommendations in your area. Apply today ! Not a seamstress but you know a fashion student? If you know any seamstress that would be a good fit with the bridal industry we would love the opportunity to talk to them.